Brand New Year is a program I created to help overwhelmed entrepreneurs show up and stand out with strategic visual brand presence. Whether you need to build your brand from scratch or transform your brand from old to bold the Brand New Year Program is designed for you. 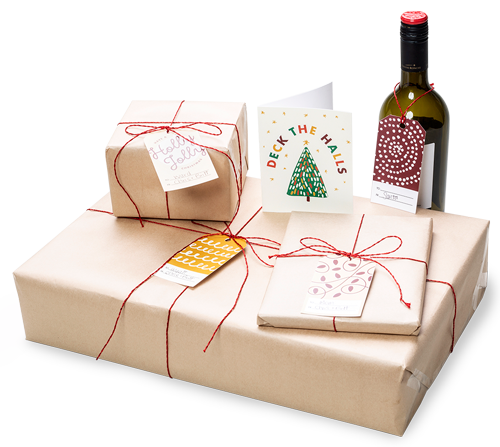 A custom crafted logo and business card are the most important building blocks for your businesses’ brand. Consistency is key. 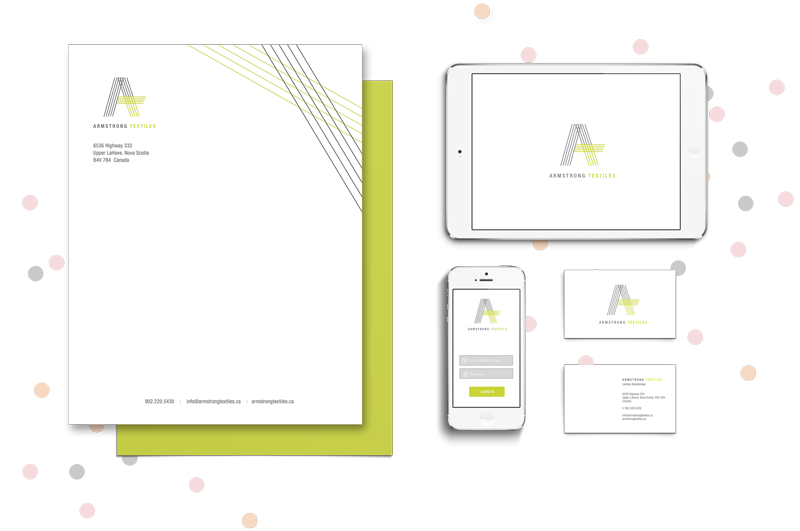 A Brand Style Guide will help you create a seamless and lasting impression for your Business. Available only until January 15, the VIP Bonus teaches you how to leverage the power of video for your brand. Details below. There are only spots available for the next two people who enrol in the Brand New Year Program before January 15. 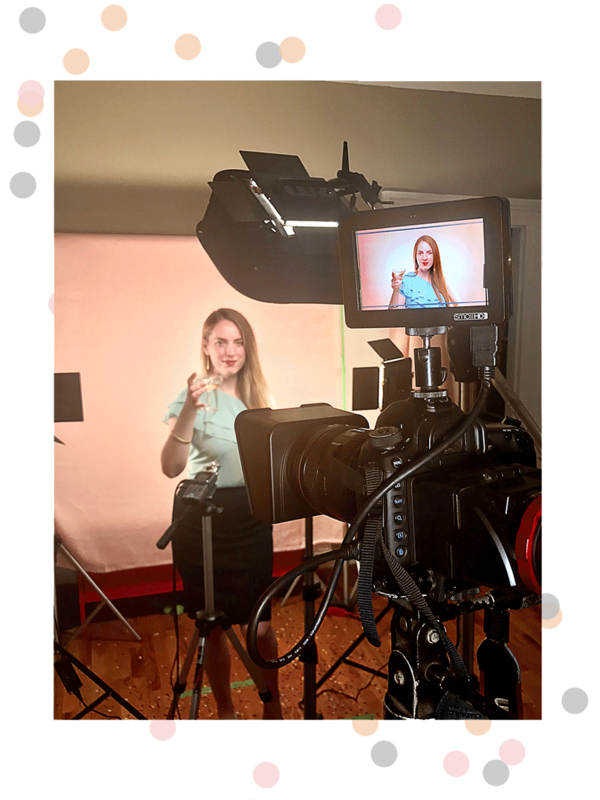 Valued at $800.00 the Video Impact Plan (VIP Bonus) is a one-on-one session with Brittany Pickrem, Brand Expert. In this session, you will learn how to show up effectively using video. 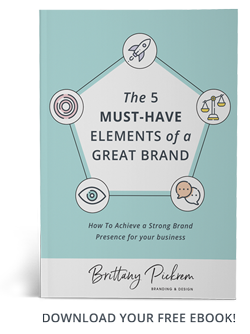 I’m Brittany, a Branding Specialist with over a decade of experience working with businesses and solo entrepreneurs, much like you! It is my intention to help you capture your business concept in a single logo or wordmark. Running a business is overwhelming at the best of times, without worrying about the story your brand is telling about your business. There is no cookie-cutter formula for what makes a logo successful and the trends that might have worked before might not be right for your business now. I will work with you to create a tailor-made brand presence that will help you connect with your ideal customers in 2018. Lesley Armstrong, Owner and Designer of LaHave Weaving Studio opened her studio in Lunenburg, Nova Scotia this year. Despite the many costs involved with opening a studio, Lesley knew that it was essential to invest in her brand so that her business would be recognizable and show up professionally. Eleanor Beaton is an internationally recognized women’s leadership development coach speaker and trainer. 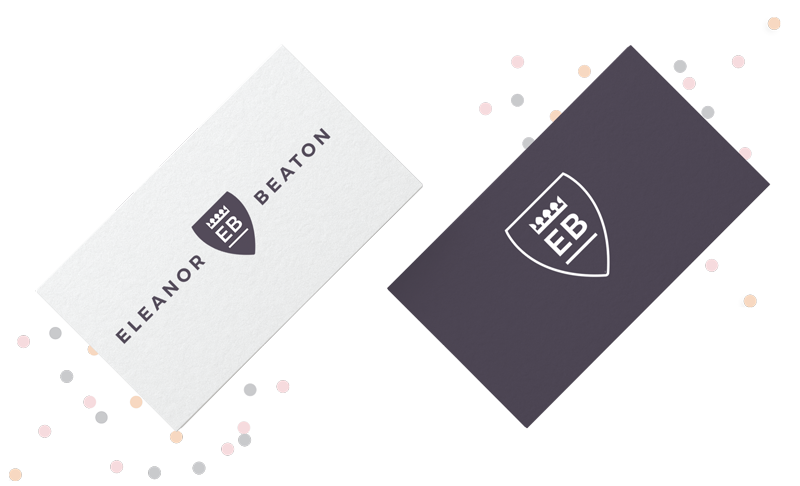 Eleanor needed a rebrand that was going to perform as powerfully as she does for her clients across the world. 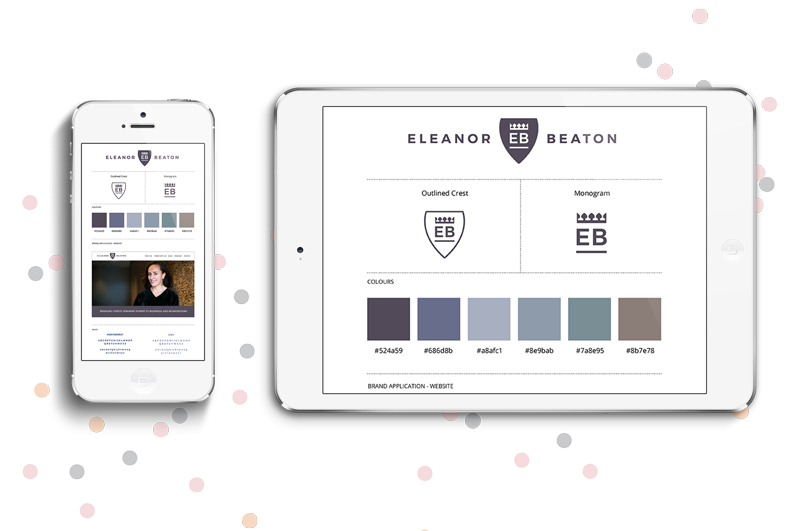 Inspired by regal heraldry design, Eleanor’s elegant and sophisticated brand was born. The IWK Foundation is a non-for-profit organization whose mission is to raise funds to support the IWK Health Centre, Atlantic Canada’s children hospital. Jennifer Gillivan, President and CEO of the IWK Foundation, talks about the importance of protecting and maintaining a well-known brand. With technology constantly evolving, it’s hard for any brand to stand up to the test of time. I specialize in branding, so you can be sure you’re getting a logo that not only expresses your business mission clearly to potential customers but can also be used across a variety of devices, online and in print. In most cases, when you are talking to someone new, handing over your business card is the first interaction a potential client will have with your brand. Hand over something generic and they might not remember to fish it out of their purse later. Hand them something exceptional and they will linger on the details, compliment you on the style and tuck it into their wallet or front pocket instead. You hire a brand strategist to develop your logo and business card for you, and leave the interaction with a package of logos in a variety of colour –but then what? 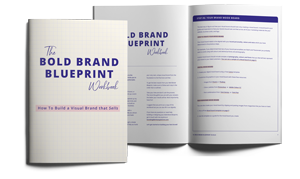 Your brand style guide is your recipe book to help you show up consistently online and in print. It will tell you what colours to use, secondary colours to accent your brand when you need them, how to display your logo and gives you the ability to have more work created that shows you the same way, no matter where you are. Bonus: Brand Strategy Session with Brittany Pickrem available to the first 3 people booking this package. 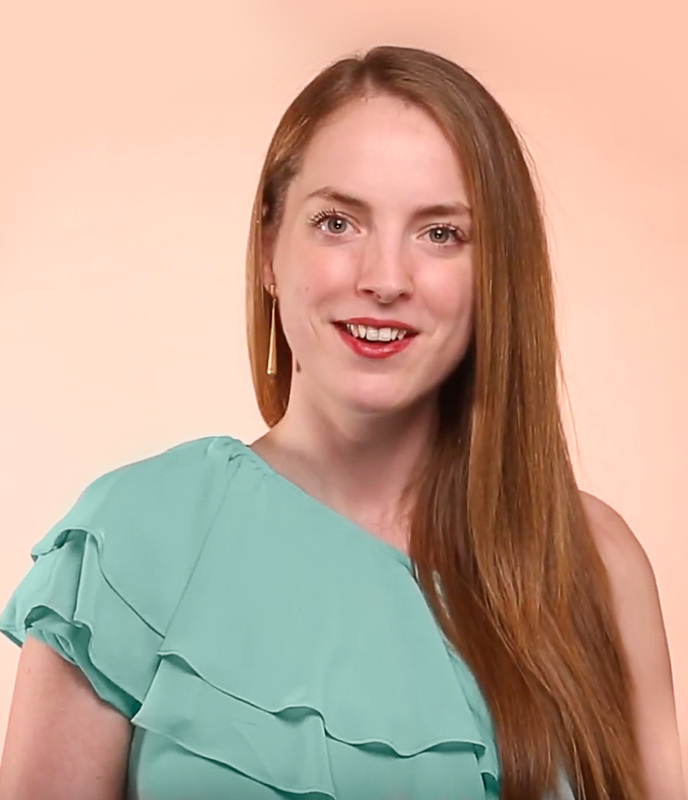 A One-on-one session with Brittany Pickrem, Branding Expert. You will learn how to create a consistent presence online by applying your brand strategically across your business’s collateral. Book early to claim your 1-2 hour session covering everything you need to make an impact with your brand. What is the Brand New Year Program? The Brand New Year Program is designed to help you build your brand from scratch or transform an old, outdated brand to something bold and modern. The Brand New Year Program uses a fun and easy process that builds a strong foundation for your visual brand to grow into, or scale up with. You should act BEFORE February 1, 2018 and save. Pricing increases to $5,600 for this program after January.